Disclosure: my family is attending a press event to Branson, MO later this month. We will receive complimentary accommodations, attraction tickets, and select meals. Regardless, all opinions expressed are my own. I've been visiting Branson since I was a little girl and it's one of my favorite places! I am so excited. We are taking a family vacation later this month, and we're going to Branson! Located in south Missouri, this tourist destination has been a staple in my life forever! Some of my earliest memories are from trips to Branson with my mom, dad, and brother. Since I'm in Kansas City, it's a pretty close location for vacationing: we can make the drive in about three and a half hours. That's totally do-able with our toddlers! Last year, I shared my Hollywood Wax Museum review - it was a blast. This summer, we're tackling a lot of attractions that I have never visited, even in years of Branson tourism. 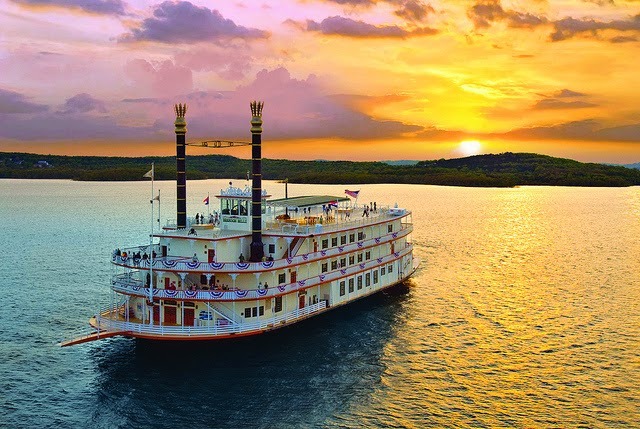 A few highlights that I cannot wait to hit include the Showboat Branson Belle Dinner Cruise, Sight & Sound Theatre's Jonah show, White Water, and the Butterfly Palace and Rainforest Adventure. That's not to say we'll leave out any of our favorites - we're planning to hit the Titanic Museum, Ride the Ducks (which I haven't experienced since I was a little girl), and of course, Silver Dollar City! 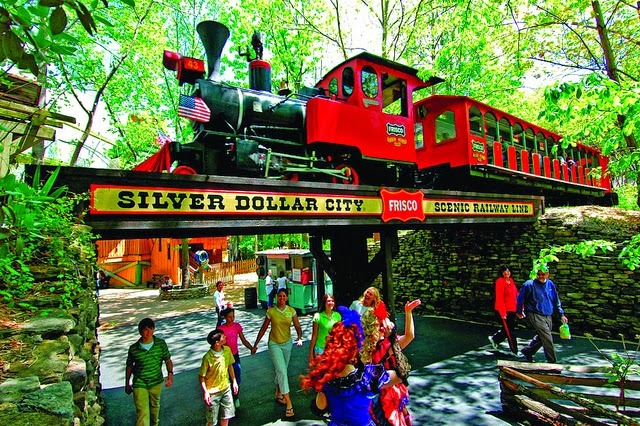 Silver Dollar City is where most of my childhood vacation memories are centered. It was such a magical place to me as a child, and I want my kids to experience that same magic. We tried visiting Silver Dollar City at Christmas with kids last fall, and it was wonderful. 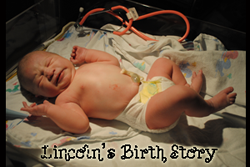 When I told Lincoln that we're going back to the place with the big Christmas tree (although we won't get to see that particular sight in the summer, of course), his face lit up. I think maybe the fantastic experience is already set in his mind. Have you ever been to Branson? If you're anywhere within driving distance, I sincerely recommend it. Feel free to contact me for ideas about attractions and lodging. I seriously love it there! For more info, visit Explore Branson and make sure you're following along on my social media channels - I'll be tweeting live from the attractions we visit with photos and fun facts! 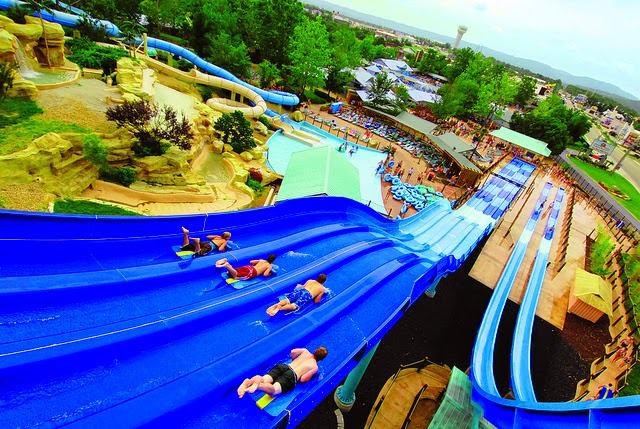 Disclosure: my family is attending a press event to Branson, MO later this month. We will receive complimentary accommodations, attraction tickets, and select meals. Regardless, all opinions expressed are my own. 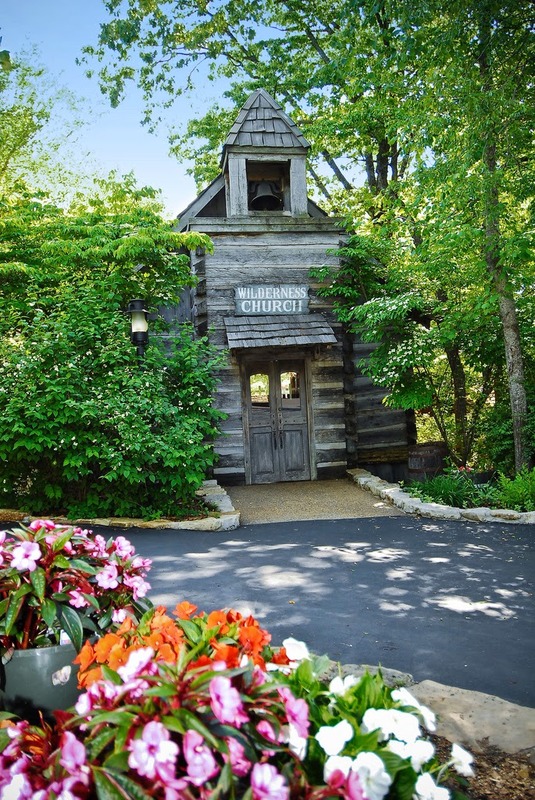 I've been visiting Branson since I was a little girl and it's one of my favorite places! For more info, you can view my Disclosure Policy. 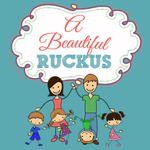 Awesome blog Julie. 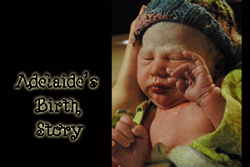 I’m going to send you an email this week about a baby topic I’m researching.